She's Fantastic: Star Wars Toybox - PRINCESS LEIA ORGANA! 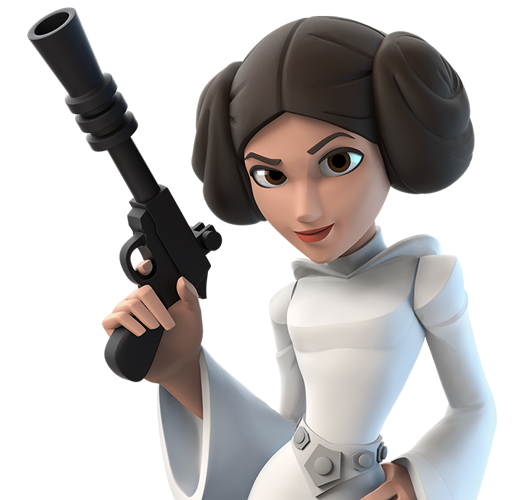 Star Wars Toybox - PRINCESS LEIA ORGANA! These Disney Store Toybox figures are getting better with each purchase. Last year's Rey figure was pretty weird looking - enough so that I questioned if I would really buy any future figures. But then the Black Widow figure was revealed and I suddenly had renewed interest in the line. 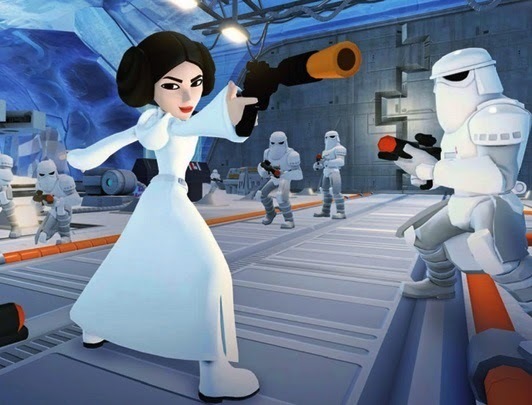 This newest Princess Leia figure is keeping the momentum going. She embodies this great blend of modern animated styling with classic movie details. Now I'm really excited about future figures. I'm guessing we'll eventually see a Queen Amidala and Hera Syndula. But I'd also love to see some more obscure choices like Oola, Darth Talon, and Shaak Ti. The Marvel line has teased a new Wasp figure, but I also expect a Captain Marvel and Gamora figure in the near future. Not forgetting classics like She-Hulk and Spider-Woman which would be awesome. 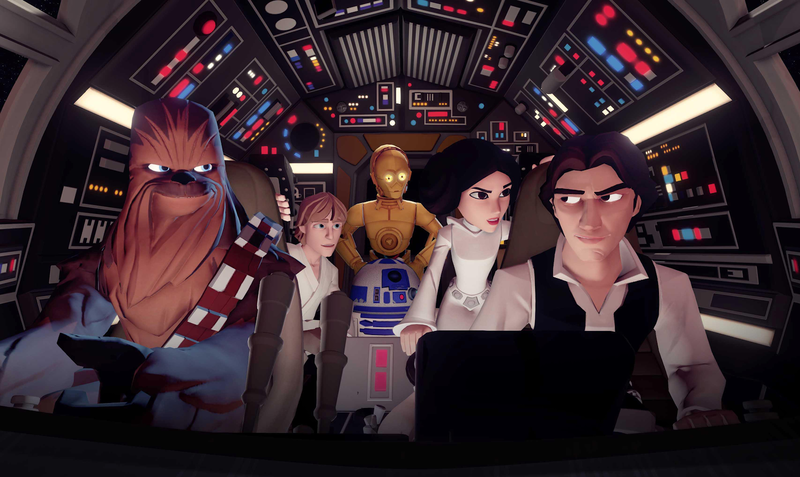 I should also mention that the Toy Story and Incredibles lines both have females in them as well, but I'm limiting myself to Marvel and Star Wars. Let's check out Leia below! I was very excited to see the Wasp silhouette on the insert. Here she is with the Rey Toybox figure from 2017.